Posted in: 1 Pageant Pages, 2 Shout-out-Looks. Tagged: Cao Xûan Tài, Francesco Piscitelli, Man of the World 2018, Miss Earth 2018, Mister International, One Esplanade, Phuong Khanh Nguyen, Trinh Bao, Waikin Kwan. And another Vietnamese does it again in the Philippines! Congratulations to Trinh Bao for winning the 13th Edition of Mister International at the just-concluded finals held at One Esplanade in Pasay. 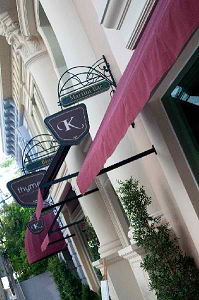 His court includes 1st Runner-Up Francesco Piscitelli of Venezuela and 2nd Runner-Up Waikin Kwan of Hong Kong. You will remember that Phuong Khanh Nguyen won Miss Earth 2018, while Cao Xuan Tai was named Man of the World 2018 – both held here in the Philippines – last year. Posted in: 1 Pageant Pages, 2 Shout-out-Looks. Tagged: Anthony Clarinda, Brata Angga Kartasismata, George Reylor de Lumen, José-Manuel Alcalde, Men Universe Model, Mister International, Mister Supranational, Mister Universal Ambassador, Mr Universe Tourism, Mr. World, Prathamesh Maulinkar, Seung Hwan Lee. 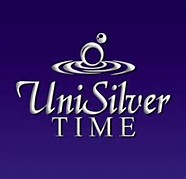 In 2018, it would be safe to say that the Asia/Pacific nosed out the other continental regions in international male pageantry with wins courtesy of Seung Hwan Lee of Korea in Mister International, Prathamesh Maulingkar of India in Mister Supranational, George Reylor De Lumen of the Philippines in Mister Universal Ambassador and Brata Angga Kartasasmita of Indonesia in Mr. Universe Tourism (who took over the reign of another Asian – Ion Perez of the Philippines). José-Manuel Alcalde of Chile snatched Mister Model International and Anthony Clarinda of Curacao copped Men Universe Model. 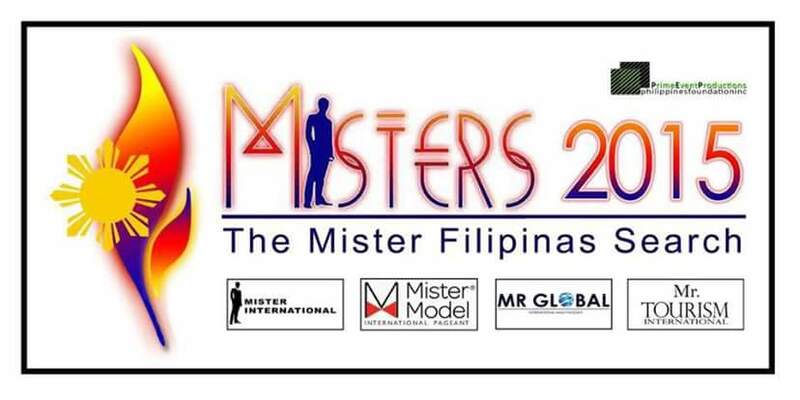 There are several other male competitions to cite, but you can also add the victories of Vietnam in Man of the World, Tahiti in Mister Grand International, the Philippines in Mister Model Worldwide and Nepal in Mister Model of The World to add up to the score card of AsPac. For 2019, we have the two biggest international male pageants happening in our shores come February (Mister International) and March (Mr World). So there really is so much to look forward to this side of the tilts in the Year of the Earth Pig! How about a Pre-Valentine weekend with Mister International 2017 in the Land of Smiles? Posted in: 1 Pageant Pages, 2 Shout-out-Looks. Tagged: 11th Mister International, Miguel Mari Guia, Mister International, Pedro Mendes. It should have pushed through this year in Bangkok, but with the untimely death of the Beloved King of Thailand, everything had to be set aside first to give way to a period of mourning for the Thais. Finally, Mister International – the 11th Edition – will stream live from the Asiatique Riverfront of the Chao Phya hours before Valentine’s Day next year or February 13, 2017 to be exact. And Miguel Mari Guia (left photo) will represent the Philippines and attempt a 2nd victory of the country in the male competition. 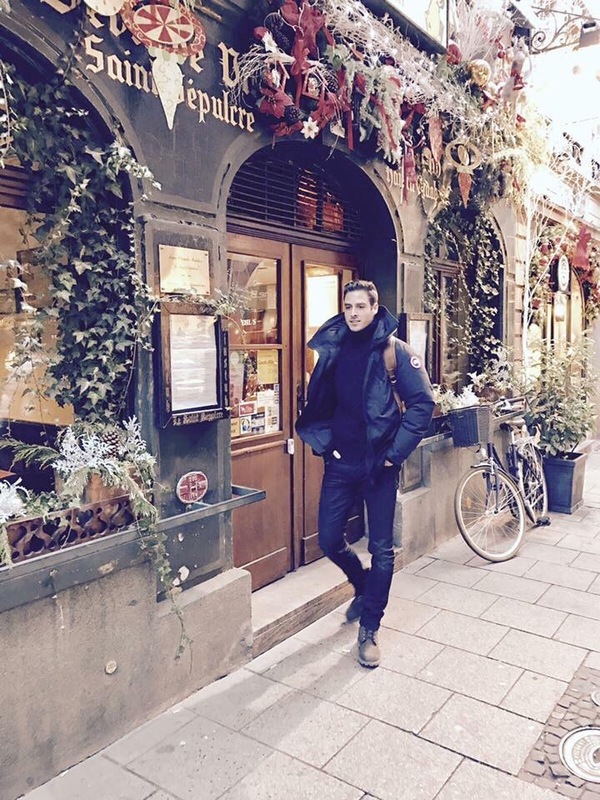 Reigning titleholder Pedro Mendes of Switzerland is currently in Strasbourg, Northeastern France where he spent Christmas. Here’s a lookback to his first live TV interview after winning the title late last year. Posted in: 1 Pageant Pages, 2 Shout-out-Looks. Tagged: Alex Moico, Alper Morales, Carlo Morris Galang, Dan Apacible, Distinctively Handsome, Ian Domine, James Galang, Jhune Salud, Jose Anmer Paredes, JP Anonuevo, Marianne Galang, Melvin Galang, Mister Filipinas Search 2015, Mister International, Misters 2015, Neil Perez, Olan Roque, PEPPs Foundation, Richard Montoya. 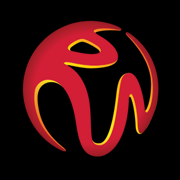 The Misters 2015 Finals will be happening at Resorts World Manila this coming September. This year, male pageantry has been going great guns in the country. After Mr. Republic of the Philippines 2015, Mister United Continents Philippines 2015 and the ongoing Mister United Continents 2015, the two biggies are coming your way. I call them the Twin Peaks of Male Pageantry in 2015 – Misters 2015/The Mister Filipinas Search and the 10th Anniversary of Mister International. With PEPPs Foundation (or Prime Events Productions Philippines Foundation Inc.) behind the two big projects, expect things to be bigger and grander. 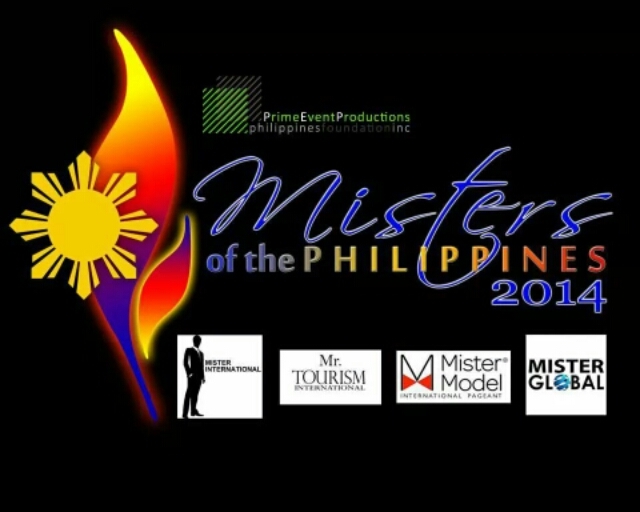 First on the pipeline is Misters 2015 scheduled for September at the Newport Performing Arts Theater of Resorts World Manila. 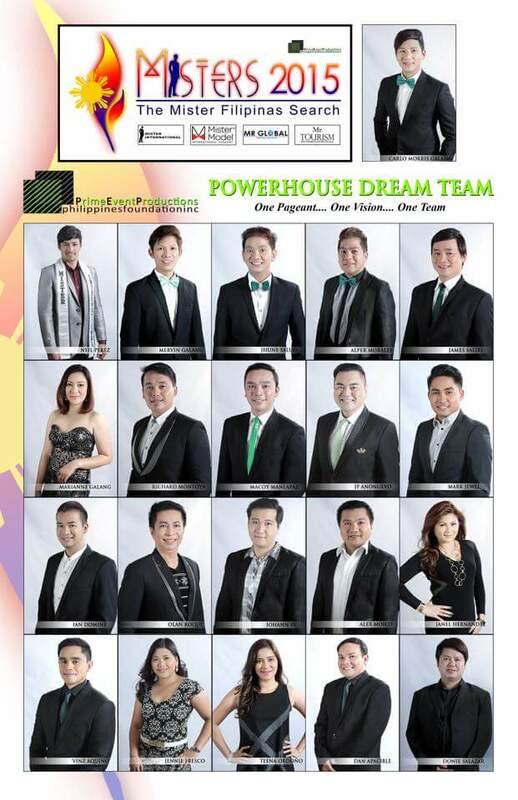 Compared to the roster of candidates last year, the confirmed 2015 participants are really worth looking forward to. And I’m not even factoring the various reps of Filipino Communities abroad just yet. 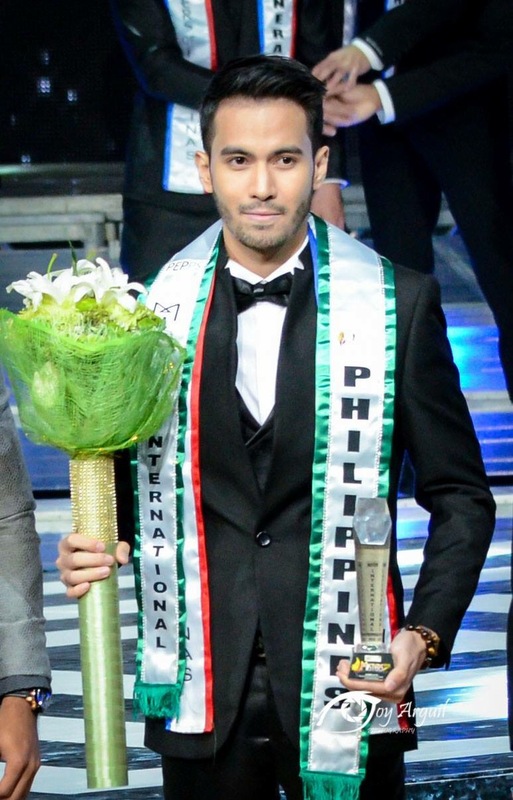 With Neil Perez as the reigning Mister International, it automatically follows that his national successor should be an outstanding individual, knowing fully well that back-to-back wins are extremely challenging. In the same breath, the next-in-line for the titles of Adam Davies, Joseph Doruelo and Judah Cohen are expected to surpass their individual achievements. Now, come November, the much bigger event will be hosted right here in Manila (with the Ilocos Region as the reported provincial partner for the road caravan of all the foreign delegates). At the moment, there are forty-five (45) expected candidates based on the number of countries accredited to officially send their entries to the main competition – the 10th Anniversary of Mister International – which the organizers are aiming to make the best edition ever. And to make the whole thing more special, two (2) Mister International titleholders will be on hand to act as the big brothers of the participants – Neil Perez (2014/15) and Jose Anmer Paredes of Venezuela (2013). The hardworking men and women behind PEPPs, led by its President Carlo Morris Galang, have spent days and nights planning the two pageants. And they continue to do so to make sure that all details are fully covered – sponsorships, venues for the pre-pageant & finals, hotel accommodations, provincial partners that will provide the meaningful out-of-town trips for the candidates, designers committed to share their creations, transportation, media affiliations (including the potential airing TV network) and so on and so forth. Everything is fitting nicely at this point, and I must say that I’m impressed with the developments so far. Kudos to the whole team, especially Melvin Galang, Jhune Salud, Alper Morales, James Galang, Marianne Galang, JP Anonuevo, Richard Montoya, Ian Domine, Olan Roque, Alex Moico and Dan Apacible. Posted in: 1 Pageant Pages, 2 Shout-out-Looks. Tagged: Erwin Trinidad, Gil Wagas, Mister Global, Mister International, Mister Model International, Mister Tourism International, Misters of the Philippines 2014, Wilfred Placencia. The casting for the Philippines first 4-in-1 male pageant is on! This could be the closest thing to a male version of Bb. Pilipinas in the country. 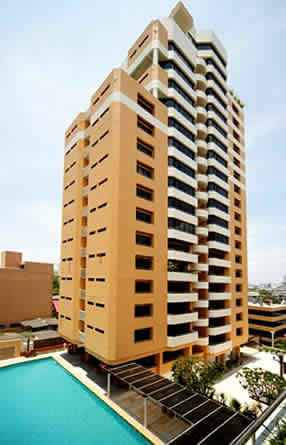 And I mean a pageant that will seek to elect the country’s next Official Representatives to four (4) competitions abroad, namely, Mister International (to be held in Korea), Mister Global (to be hosted by Thailand), Mister Tourism International (scheduled in Panama) and Mister Model International (to be chosen in the Dominican Republic). This is going to be a big one, I reckon. Casting is underway. Interested applicants (meeting the age and height qualifications above) are advised to send their intentions of joining the search via email to: philippinemisters@gmail.com. Name, age, height and contact numbers should be clearly indicated in the letter plus recent photos (close-up and full body). All the successful entries will be judged to know which ones will be called for a Personal Interview Callback set for July 5. Finals night will be on September, 2014. More details will follow soon.